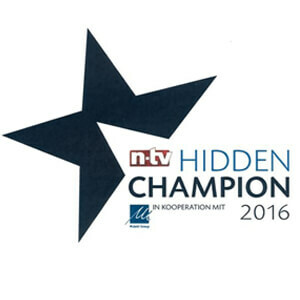 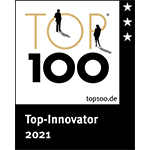 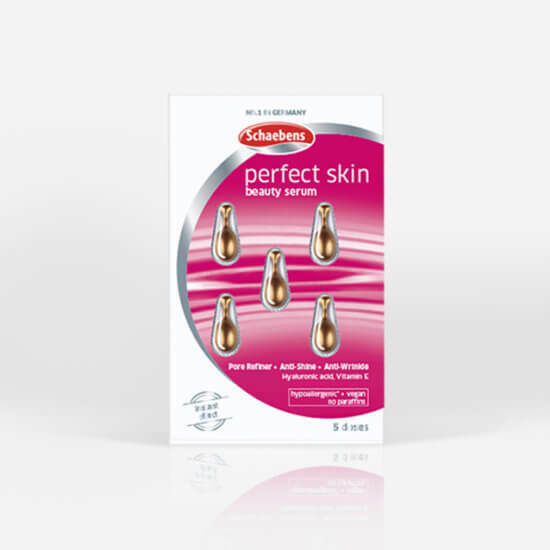 For decades the Schaebens brand has been standing for highest qualitiy. 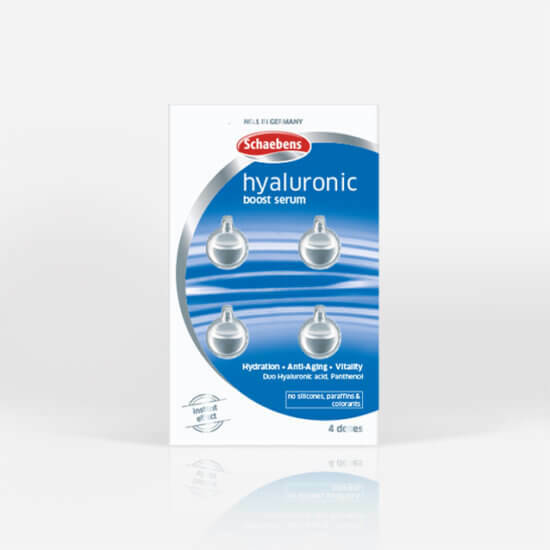 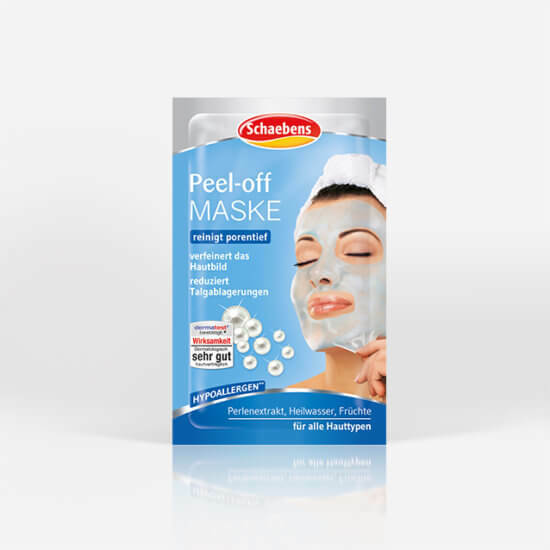 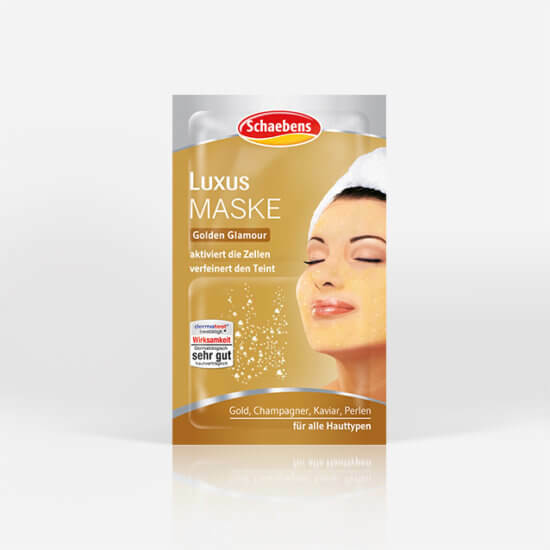 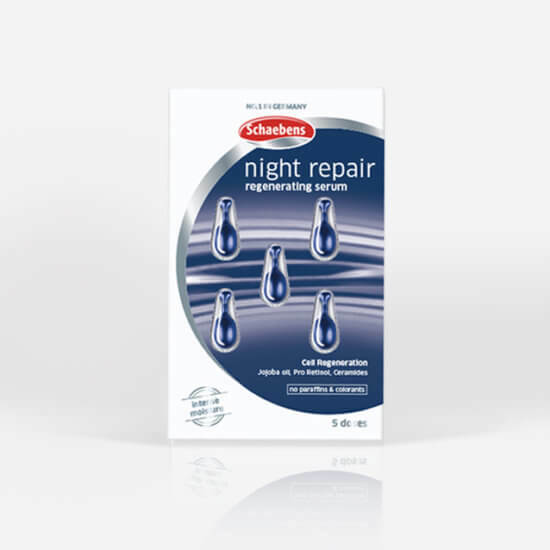 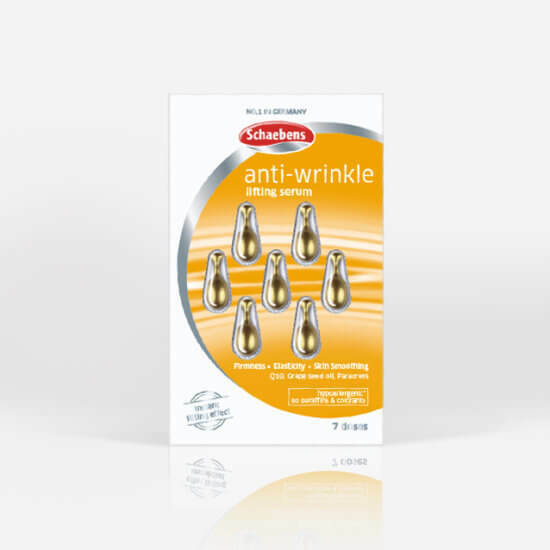 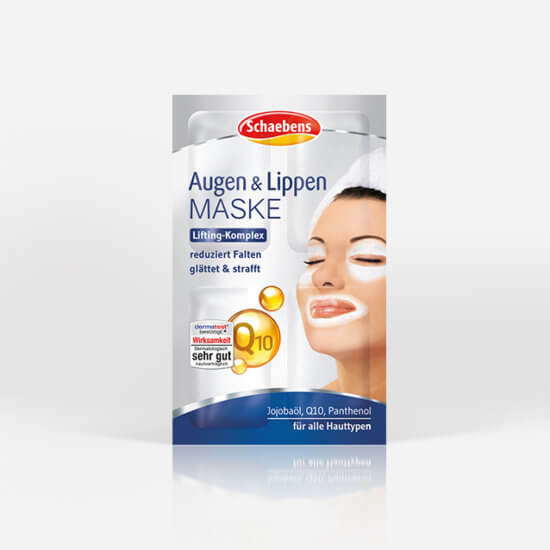 Our most popular products, in great variety, are the Schaebens facemasks. 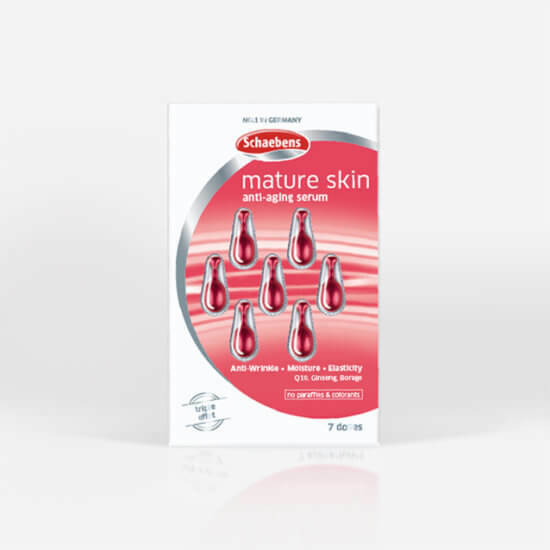 Furthermore our specialised portfolio offers beauty concentrates / serums with highly concentrated active agent combinations and a Dead Sea product line for problem skin.